Leone is redefining the 21st century home, with finishes that introduce luxury and innovation at an unmatched value. 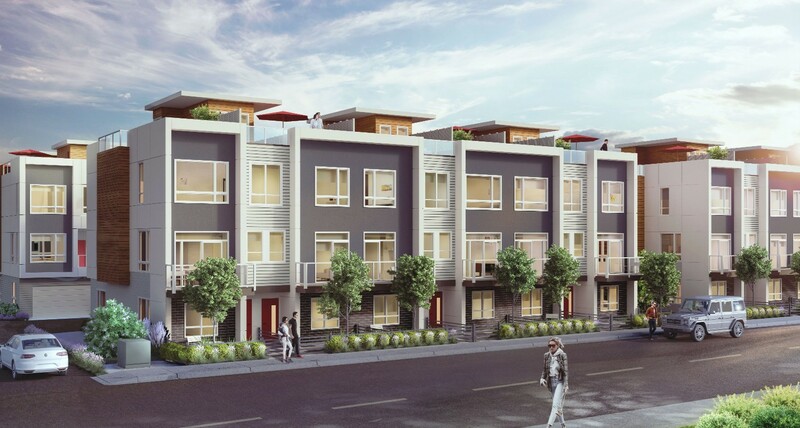 Our new project LIFT, is the culmination of our dedication to building the best homes in the right communities. 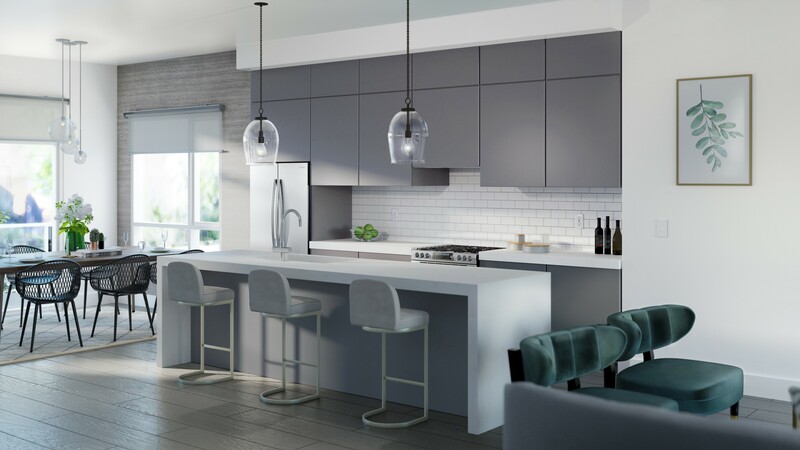 LIFT is a shining gem located at the heart of the emerging Langley City. All 41 homes are designed to work in balance with your lifestyle, and are close to daily conveniences. Our approach maximizes the patio space, that comes with panoramic views. 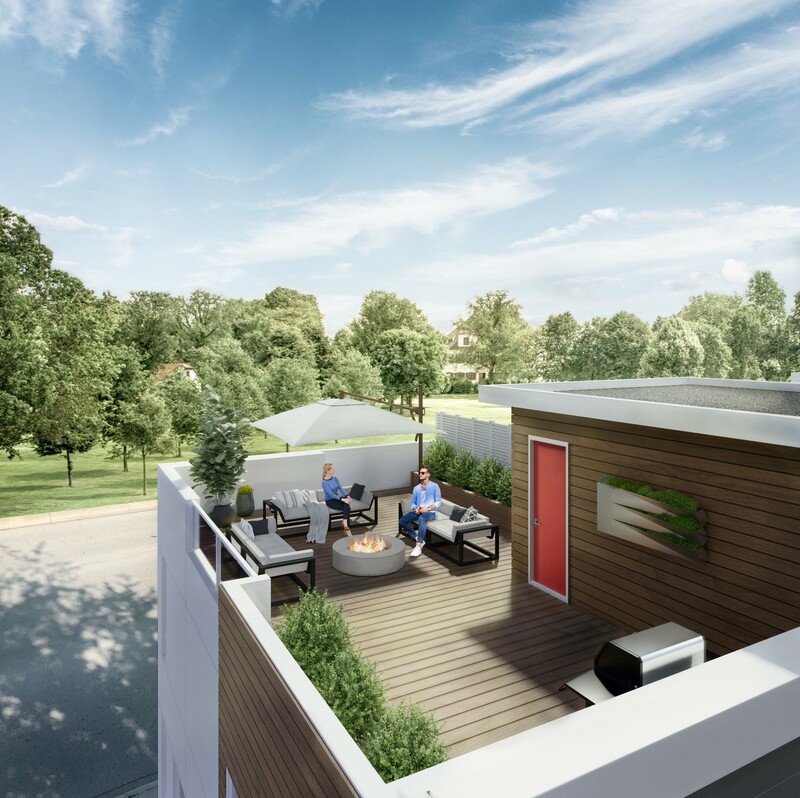 All without sacrificing an open indoor concept and spacious living spaces. 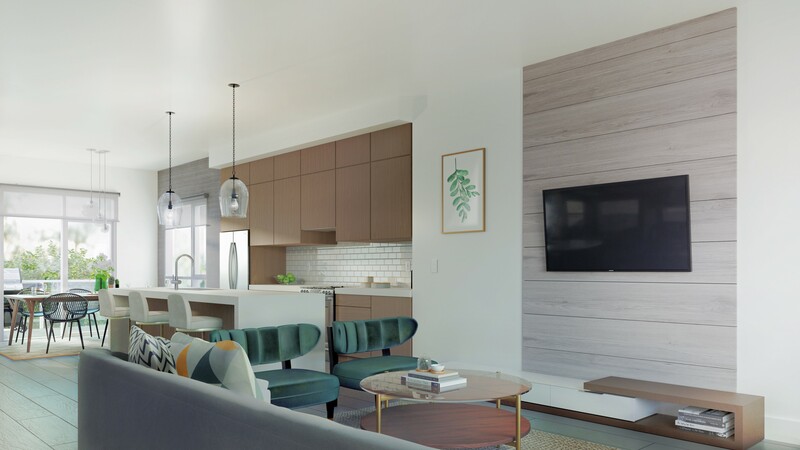 With entertainment inspired kitchens, 3&4 bedroom floorplans and spa inspired bathrooms, you can take pride in the way your home feels. The modern design of LIFT brings you all the features of a luxury home, coupled with Smart Home and efficient Green Technology Systems. 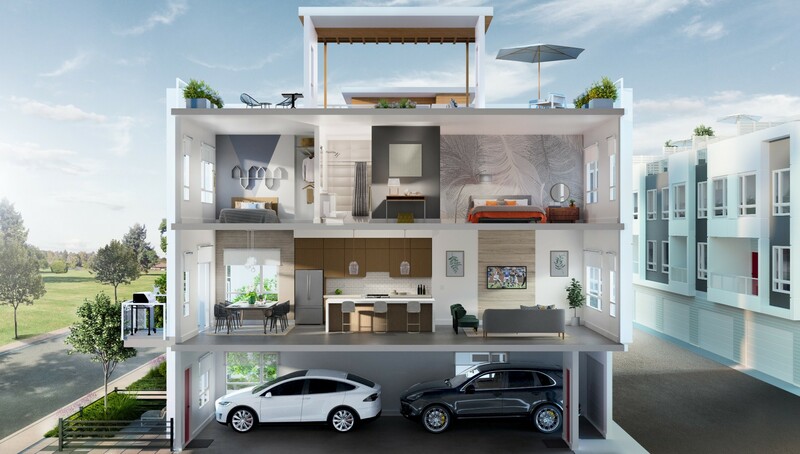 The Nest thermostat, LED lighting, forced air heat, Energy Star appliances, and wiring for electric chargers in the garage make it easy to take care of our environment while enjoying the comforts of home. 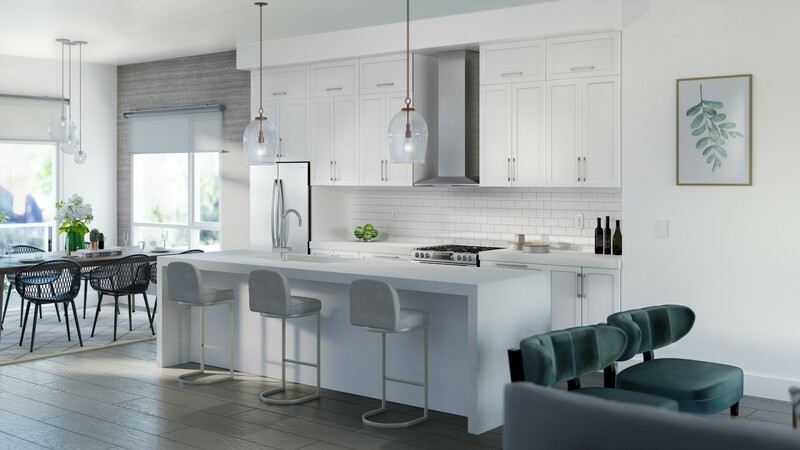 Focused on quality craftsmanship, functional layouts and stylish design, Leone Homes take townhouse living to the next level. Bring the outdoors in with just one more way to keep it green.